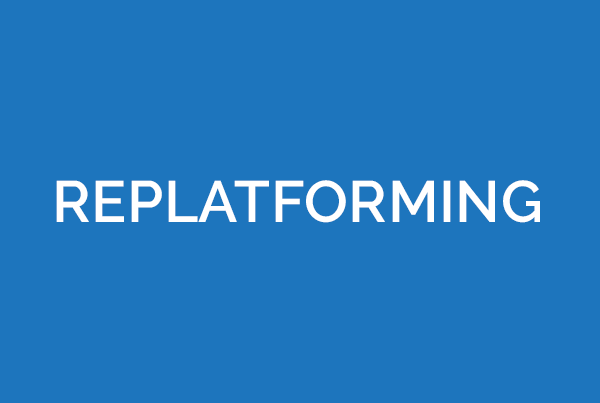 migration from platform to platform. An A/V and Electronics Retailer plugged in a new eCommerce platform while keeping merchandise moving. The client wanted to launch a new eCommerce platform within a tight timeline and without affecting ongoing business. They had to do it with multiple stakeholders, different languages and a high volume of unstructured/static content. And they had no automated method of content migration between their old and new systems. eClerx developed a proprietary migration framework to strategize, plan and execute the migration and launch across multiple countries. This included a project management framework to track activities and dependencies to communicate with stakeholders about progress, issues, resolution, lessons learned and risks. Migration automation was set up to perform data validation and content audits to ensure quality and timely completion. The content migration project was a success without any interruptions to the Client’s business and an increase in overall productivity. 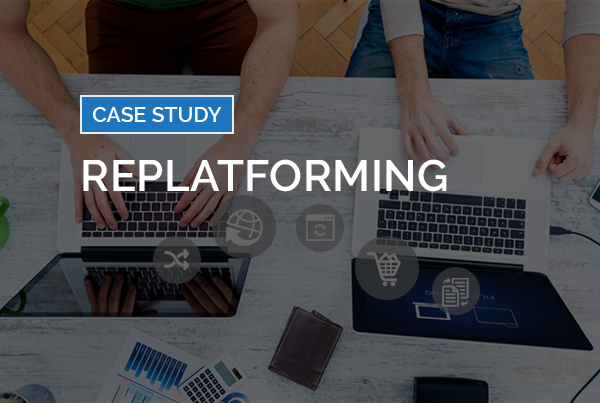 Ready to learn how eClerx Digital’s Replatforming solution can seamlessly migrate platforms without impacting ongoing business?